Saracens have announced the signing of British & Irish Lion and England international Elliot Daly, who will join the club in the off-season. The versatile back, who can operate at centre, wing or full-back, will arrive at Allianz Park from Wasps and has penned a deal until the summer of 2022. Born in Croydon, Daly returns to London after playing junior rugby at Beckenham and Dorking prior to signing for Wasps’ academy. In 2010, he became the Coventry-based outfit’s second-youngest ever player to make his first-team debut before becoming a regular and winning the club’s Player of the Season award. Having represented England at age-grade level and featured in the 2011 U20 World Championship final, the 26-year-old won Saxons honours at the start of a memorable 2013 which saw him picked for the Barbarians’ matches against his country and the Lions. The former Premiership Young Player of the Season and twice-nominated European Player of the Year made his senior bow on the international stage three years later and was selected in the 2016/17 Premiership Dream Team ahead of starting all three Lions Tests in New Zealand. 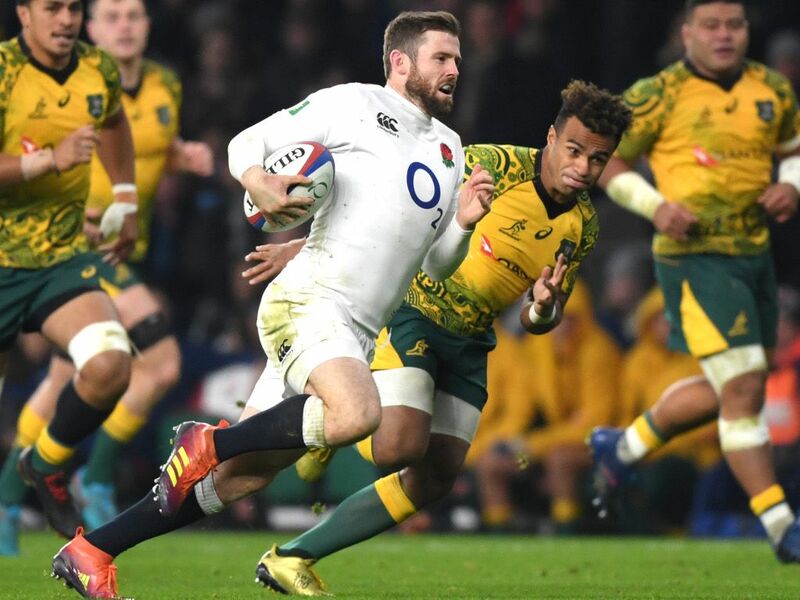 Daly has since established himself as a valuable player in Eddie Jones’ squad, slotting long-range penalties and scoring a number of memorable tries, the latest coming in the opening round of the Six Nations against Ireland, and is relishing the chance of a new chapter in Saracens surroundings. Director of rugby Mark McCall added: “We are looking forward to welcoming Elliot to the club next season.